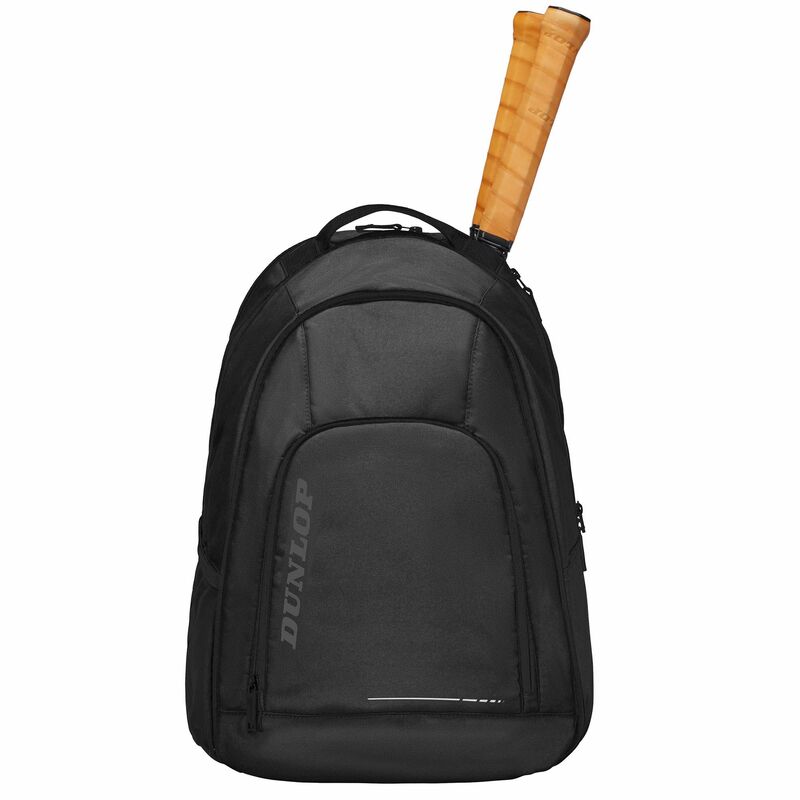 Featuring a special dedicated compartment for up to two frames, the Dunlop CX Team backpack ensures a highly recognisable look on the court, and provides enough capacity to fit all the necessary equipment for a successful practice session. 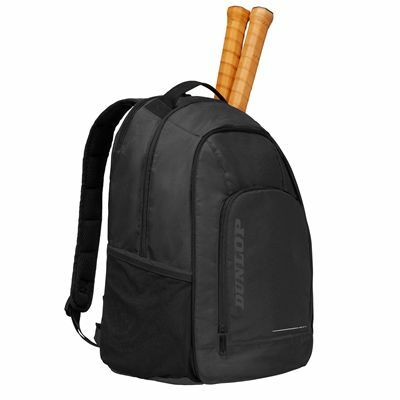 The bag includes one main compartment to accommodate clothes and towels, and there is a front pocket dedicated for accessories and small items required at the court. It features a padded, adjustable shoulder strap, as well as a carry grab to ensure comfortable travels on and off the court. for submitting product information about Dunlop CX Team Backpack We aim to answer all questions within 2-3 days. 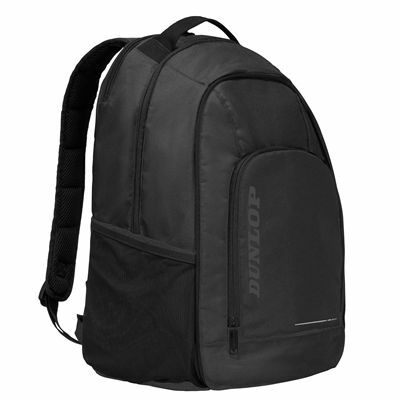 for submitting product information about Dunlop CX Team Backpack. We aim to answer all questions within 2-3 days. If you provided your name and email address, we will email you as soon as the answer is published. 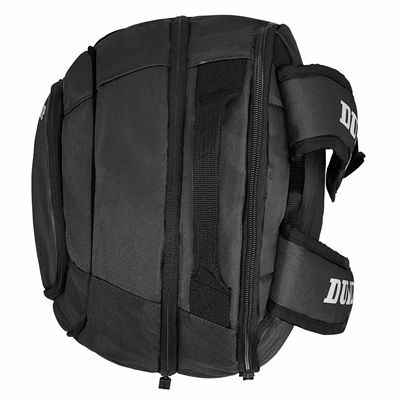 for submitting product review about Dunlop CX Team Backpack.